 “Unlike almost any other video game you've ever played....It's wow." 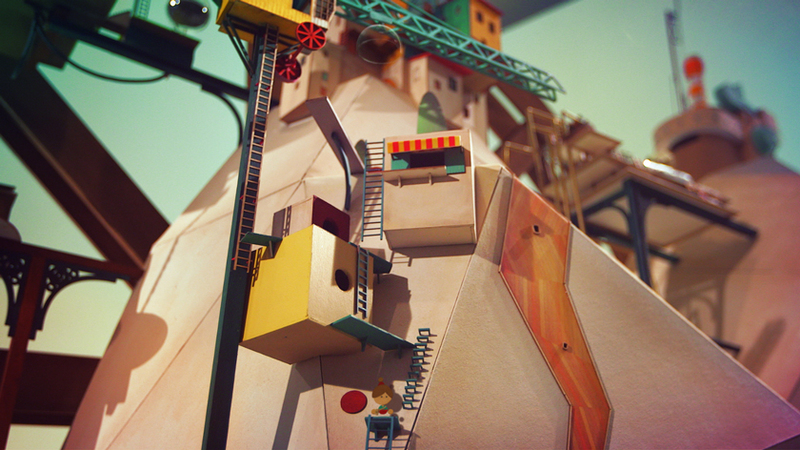 "Lumino City is not just another gorgeous game that uses craft materials like textured paper and clock parts to build its world from. 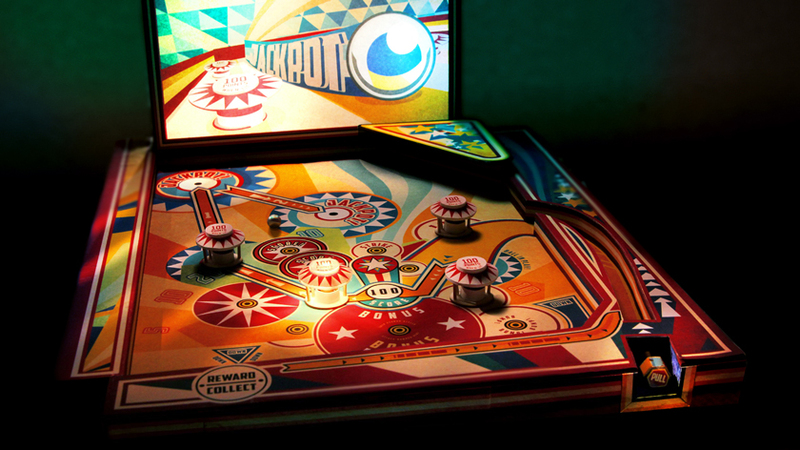 It is the mecca of such games." 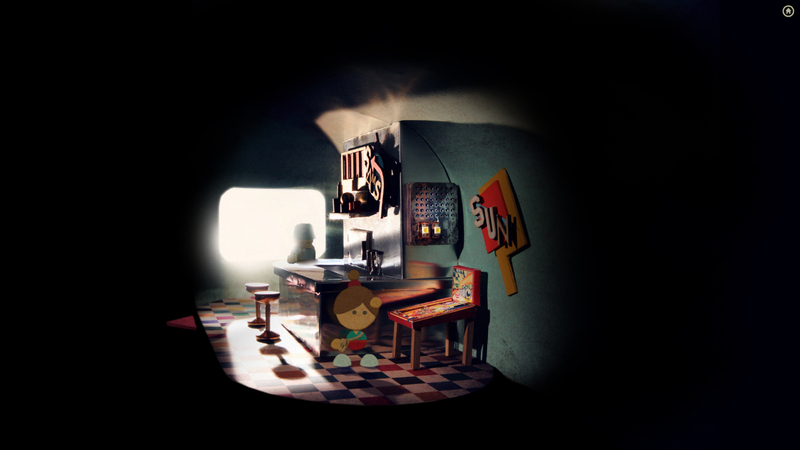 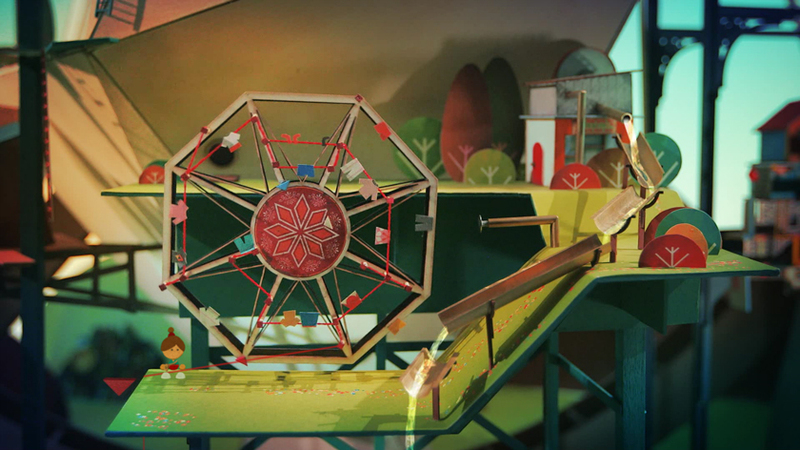 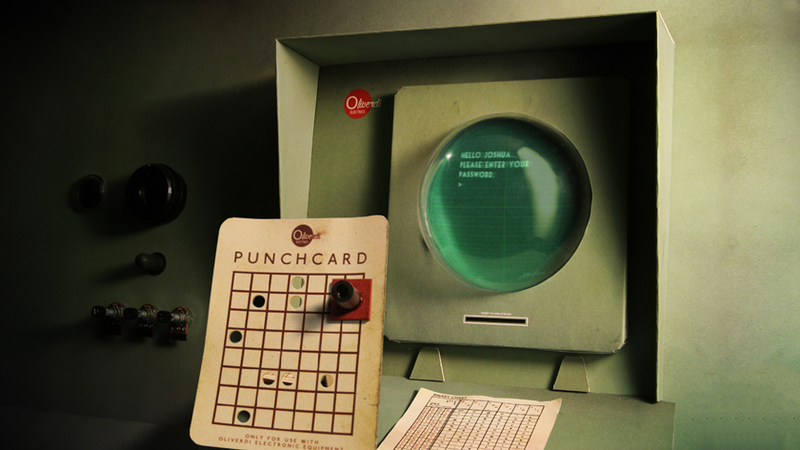 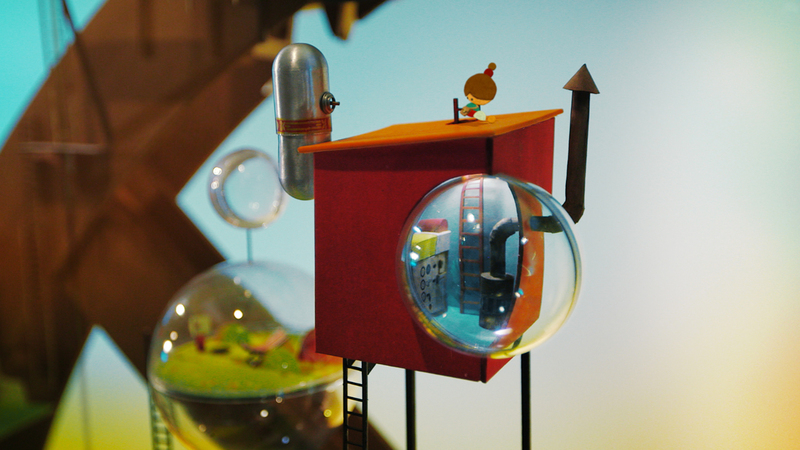 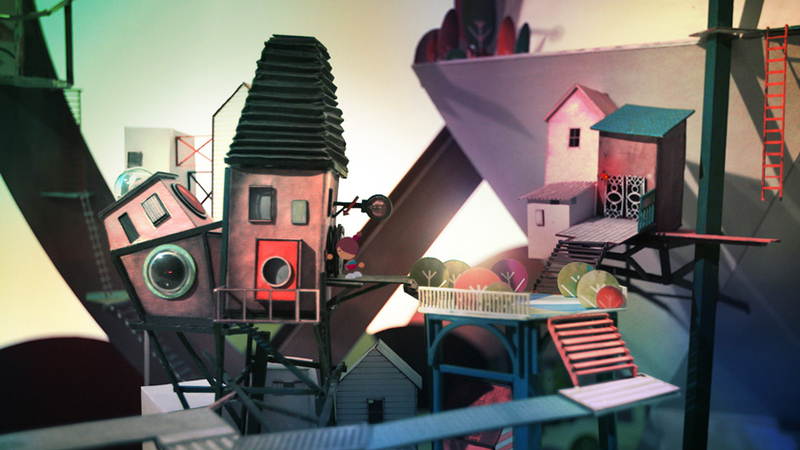 Lumino City was developed by the good folk at State of Play Games, an indie games studio based in Euston, London.